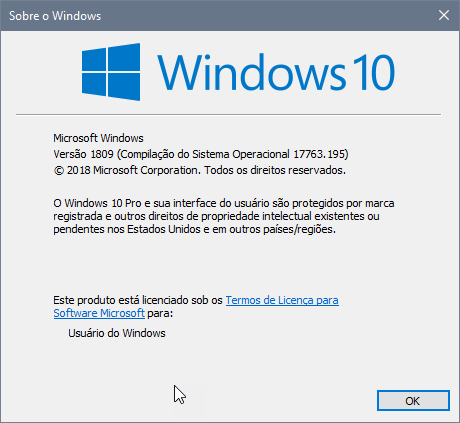 After updating 04/01/2019, Windows 10 Pro version 1809, the right mouse click stopped working. When I click the right click nothing happens, then when you move the mouse over the taskbar appears the menu to create a new fences. I have already tried removing fences, erasing registry with Revo UnInstaller and Ccleaner, reinstalling the new fences 3.09.11. But the error remains. Sorry to hear you are having issues. Could you show us your Winver.exe. Please make sure to re-download the latest installer again from your account. Reboot before and after the installation. Retest it and report back here. Please try the purge and reinstall steps as suggested in my previous reply. I followed the suggested instructions. But the problem remains the same. In other topics you always suggest this same solution, and always without success. I think it's time to consider a new version of the revised issues. A bad and sad update, in the boot after the purge / install fences locked the windows explorer. It is necessary to open the task manager (ctrl-alt-delete) and restart "Windows Explorer". Although the problem continues, it is possible to use the computer. Do you have forcepoint or something similar installed in your system? 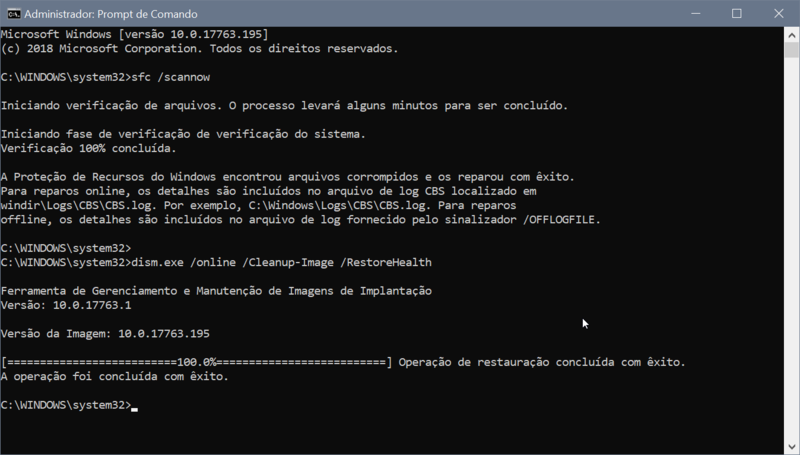 And restore points, if used, will trigger windows update again. Cause the mistake again, in the fences. Forcepoint has nothing to do with restore points its a security software that has compatibility issues with Fences. Today i've formated the PC... No success here. Still got the error with the right click. 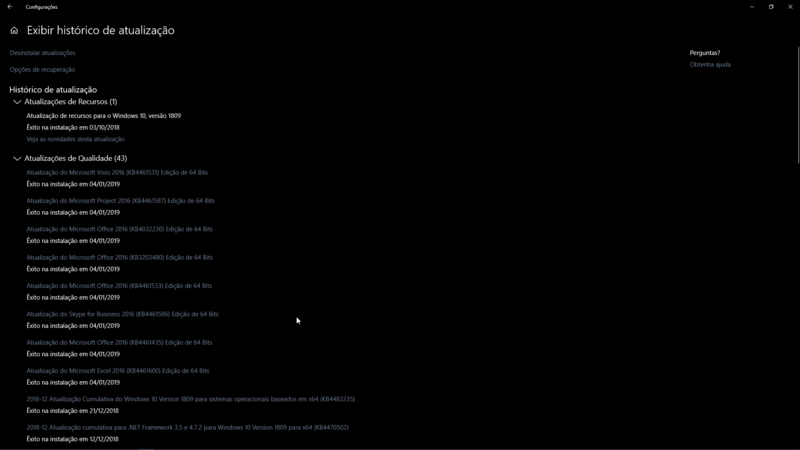 My notebooks got the same error, but with them i will wait a fix from Stardock. Just because i can't mess with job files. SFC and DISM procedures completed with success, after rebooting the problem remains. Right click does not work on the desktop. 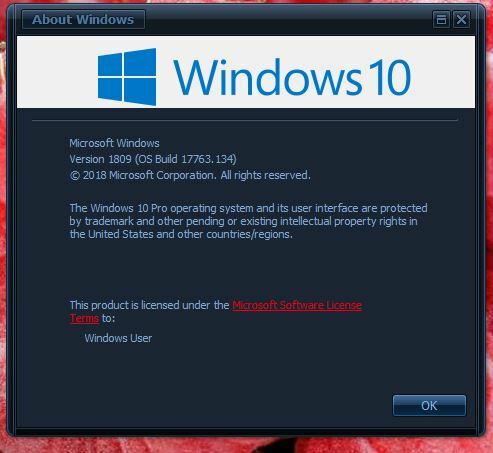 New user created in windows, all "Non Microsoft Services" have been disabled. Windows restarted, login with the new user. Problem remains. I begin to feel a beta tester. What are the next steps ?! I am sorry. You are not a beta tester. We are trying to figure out why the right click not working on "your" system. Just to confirmed. You disabled all "non-microsoft services" and the problem still there? And how is that show you the problem is from Fences? Thank you for your input. Could you let us know how you come to that conclusion so that I can pass along to our Support Team. And if the bug from Fences or from Microsoft itself? Yes disabled all non-Microsoft services and the problem remained. How do I know the problem is fences? Simply disable or unset the fences and everything works perfectly. 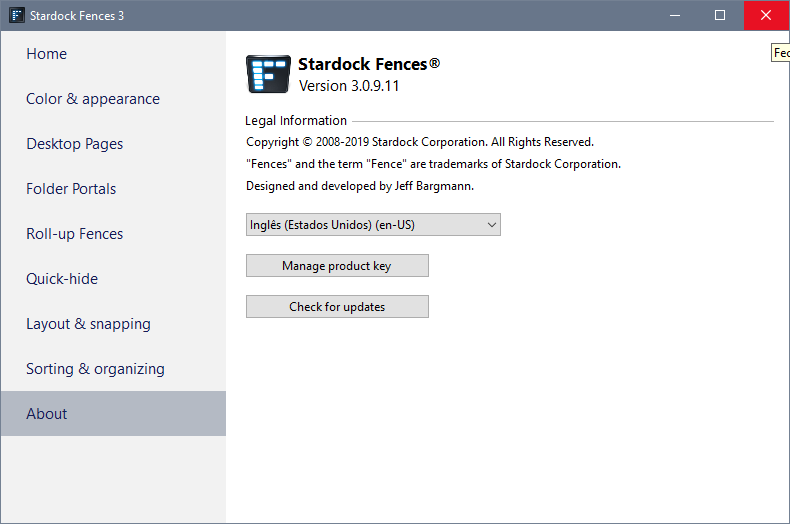 Does this leave any questions about the fences problem with the latest windows updates? 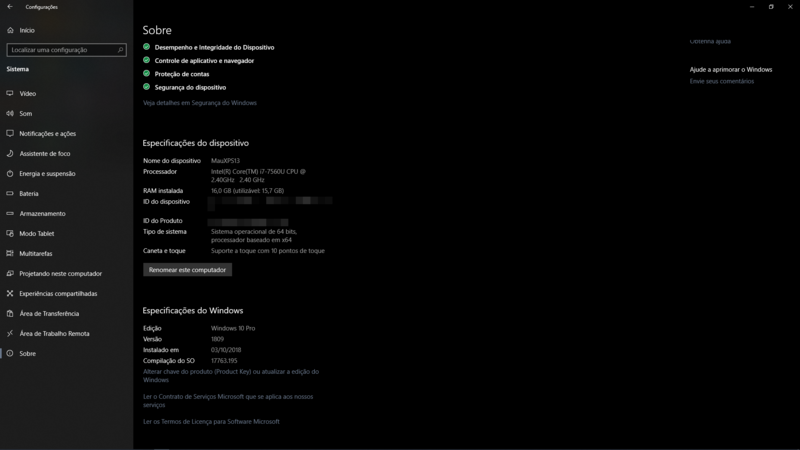 Remembering that the problems started only after receiving updates from windows on January 4, 2019. I have doubts if it only affects systems in pt-br, since there are other threads here about the new version of fences. I assume you solved your problem by uninstalling Warsaw by GAS Tecnologia? And I noticed Toledomd also has Warsaw installed in his system. I can't really verify this. Please try it and let us know. I already tried to disable Warsaw but it did not work. Later I will try to remove and put the result. Remembering that Warsaw refers to bank protection, so it is necessary for my day-to-day life. And both Warsaw and Fences coexisted in operation until the update.